We all remember the viral study which found out that Mediterranean diet is the best way of eating to prevent heart disease. Well, hold your olive oil folks, because the journal which published the landmark study has now retracted its results claiming that the researchers’ findings were extremely flawed. Who can forget the landmark study from 2013, published in the New England Journal of Medicine, which claimed that Mediterranean diet can lower the risk of heart disease – including stokes, heart attacks and death – by almost 30 percent. The researchers claimed that a diet high in good fats like olive oil, nuts and avocados was much more effective than a low-fat diet in keeping the cholesterol levels in check. The groundbreaking study gained massive public and media attention and revolutionized health and nutrition for patients suffering from heart diseases. Since 2013, the results from the research have been cited in over three thousand scientific papers – but now, the journal which published the study says that for almost five years, we have been living a lie. The researchers recently came under fire for publishing a flawed study and have retracted the results to analyze their data once again. 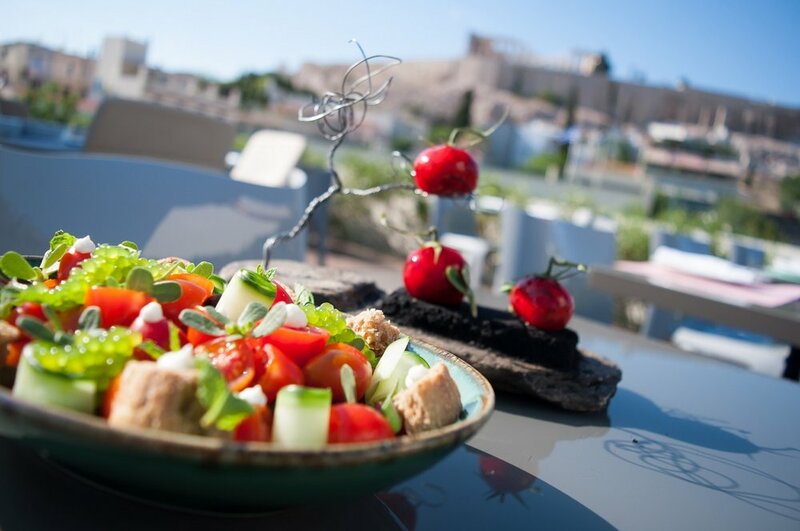 Despite criticisms from health experts on the way the study was conducted, the results after the reanalysis are pretty much the same: The Mediterranean diet does reduce the risk of heart diseases by 30 percent in patients who are at high risk. But experts are still not convinced. The director of National Cancer Institute’s prevention division, Dr. Barnett Kramer, says that he is skeptical of the study’s results even after the review. Despite the uncertainty surrounding the new study, many researchers in the past have observed that people from Mediterranean countries have lower obesity rates and lower risk of cancer and heart disease. 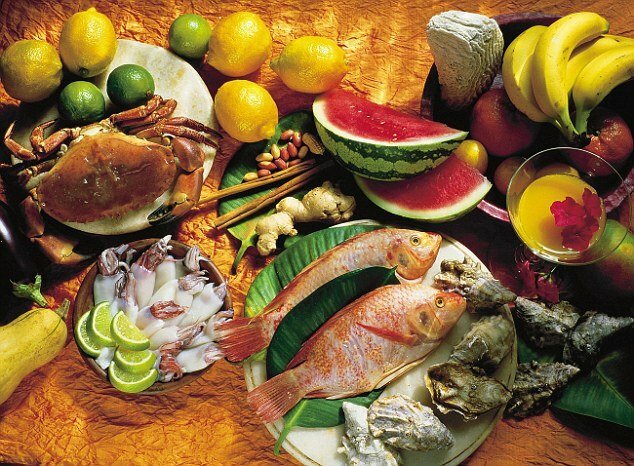 The reason behind the excellent health in Mediterranean countries has been suspected to be their unique diet consisting mainly of fresh fruits, vegetables, olive oil, lean proteins and good wine. But the claim has been hard to prove, since most diets are difficult to test in clinical trials since most participants struggle to stick with a specific diet and tend to cheat on the program making it impossible to monitor their progress over lengthy time periods. 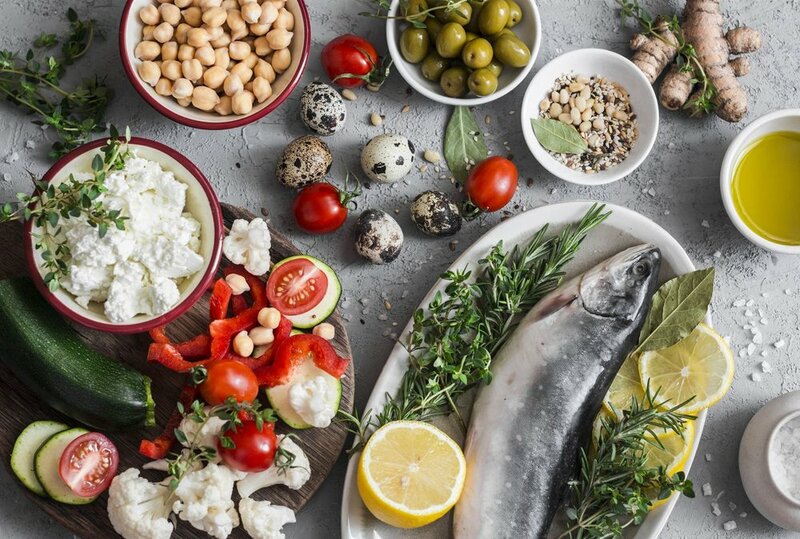 The controversial study, conducted by Spanish researcher Dr. Miguel A. Martínez-González, used data from 7,447 participants from the age of 55 to 80 to find out how Mediterranean diet stacks up against the traditional low-fat diet. The participants were divided into three different groups: one followed a high-fat Mediterranean diet using more than four tablespoons of extra virgin olive oil, the second group followed the same diet but with an additional ounce of nuts every day, whereas the third group was put on a traditional low-fat diet. Over the next five years, researchers monitored the participants’ health, focusing heavily on how their risk of cardiovascular diseases compared to the beginning of starting the diet. 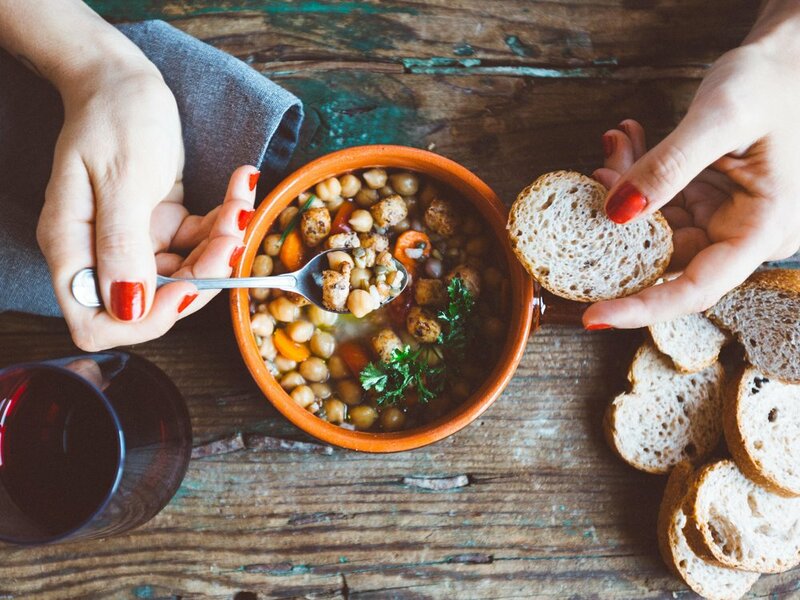 What Dr. Martínez-González found was that the group which followed the Mediterranean diet with an additional ounce of nuts slashed their risk of heart diseases the most. But last year, the study was put on a list of researches where the data didn’t seem to match the conclusion. Dr. Martínez-González said that when he first suspected a hint of imperfection in his study, he decided to retract it from the journal and review the data set. According to the suggestion of one statistician, researchers should conduct a randomized trial assigning diet to participants that are not any sicker or healthier, younger or older than one another. If the experiment isn’t conducted randomly, the researchers cannot be sure whether the results are from a specific diet. After reevaluation of the data, Dr. Martínez-González said that the statistical problem affected only 10 percent of the study’s participants but the conclusion would remain the same. Randomized trials are hard to conduct which is why they are hardly ever attempted by researchers. Dr. Bradley Efron is one of the many experts who are skeptical of the results despite the reevaluation and said that he would not recommend the Mediterranean diet to his patients unless a more satisfactory clinical trial is conducted.